Bought from an engineering works owner who was given the bike to cover bad debt. 11 000 Km on the original Pirelli tyres. I have added the exhaust to give it a Ducati beat. 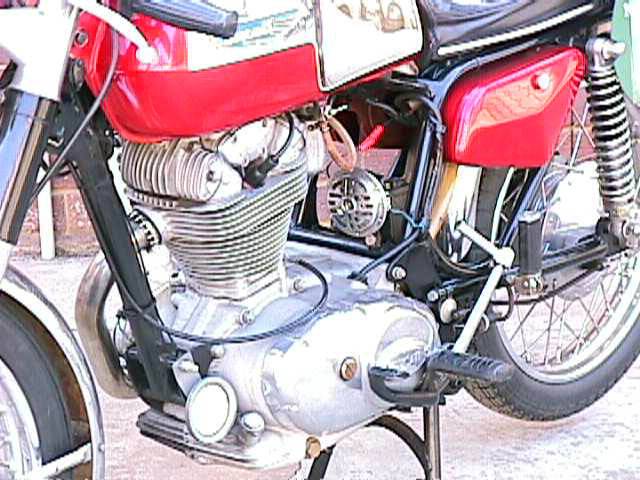 1954 Ducati mountaineer 100cc two stroke. Have also owned the following bikes.